Cimone interned at Ascential Events for 3 months designing for local musical artists. She worked on album covers and social media integrations. Cimone had the opportunity to design for a Live Nation upcoming concert, An Evening With Monica. Monica, three time nominated and Grammy award winning R&B artist, had just announced her latest tour that promoted her new album titled, "New Life". 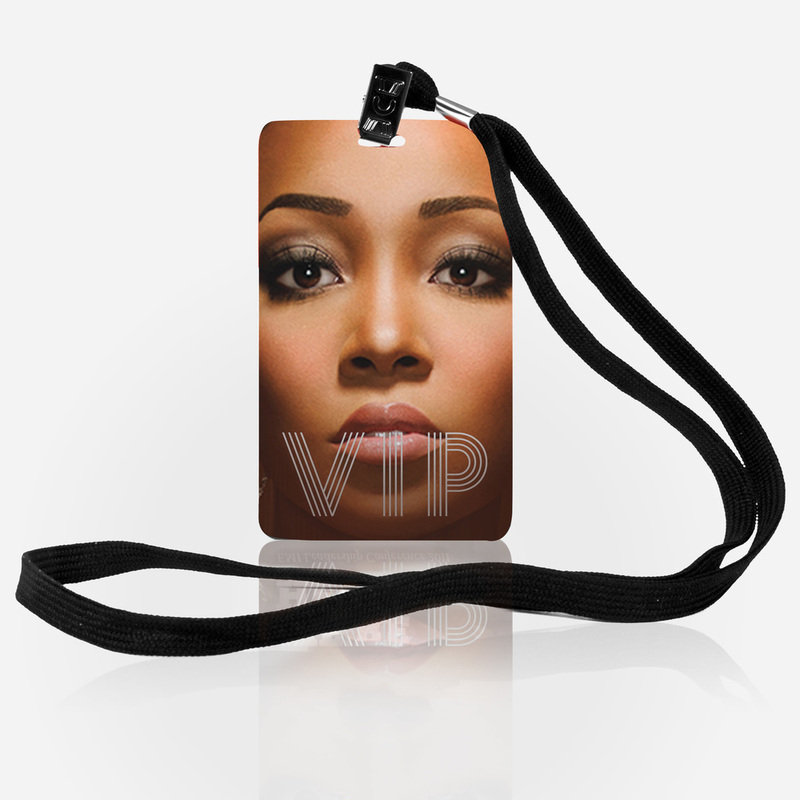 Cimone designed promo materials such as POS, Posters, VIP passes and social media integrations for Monica's concert that was at the House of Blues, September 29, 2012. Monica had special guests opening up for her such as Season 10 American Idol contestant, Sara Sellers, Josh Goode and Rodné Jay. Cimone leveraged artwork and photography from Monica's album cover for her promotional pieces.